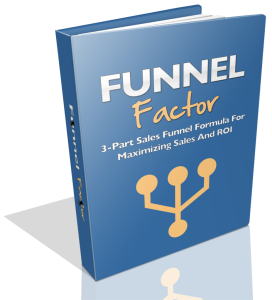 Sales and marketing teams love funnels. Do you? You are putting your best efforts to capture leads through inbound marketing, but results are disappointing. Well, you are not alone; Numbers show that more than 32% of marketers believe they are going nowhere with their inbound marketing campaigns. So, the question is what can you do to make the most out of your inbound marketing efforts? There is one recommended solution to this problem: funnels. Sales funnels or marketing funnels can can help you deal with your inbound marketing frustration. What are funnels? How are they related to inbound marketing? 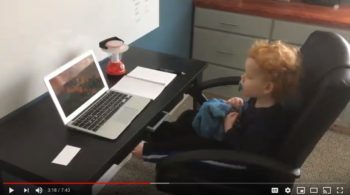 What kind of success can you experience using funnels? 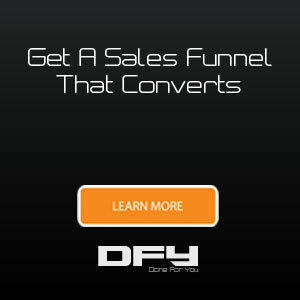 Why are funnels your best option compared to other inbound tools and tactics? By the end of this post, you will have the answer to all these questions. We’ll also link to related inbound marketing and sales funnel resources to help you get a complete picture. So, let’s take a look at how marketers use funnels as part of their inbound marketing strategy. Your Offer – What you’re selling. The Follow-up – Your communication with your prospect once they’re in your sales process. 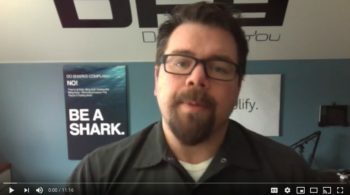 The sales funnel is the first thing that you need to set up, even if it’s just a standalone sales page… Driving traffic to a sales page without a funnel in place is a waste of resources. You want to make sure you get an ROI from your inbound marketing budget, and consistently stoke the fire with new prospects so you can keep growing your business! 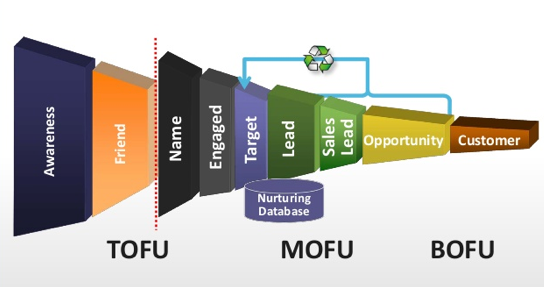 If you have a basic understanding of sales funnels, you would know that a top of the funnel (ToFu) priority is to capture the attention of your audience. This is the first step and most important part of the funnel structure. Therefore, top of the funnel actions can bring in the largest number of quality leads for your sales team to nurture and convert. So, what does ToFu relate to your inbound marketing efforts? The answer is – you need to step up the game and invest more resources towards getting as many relevant leads as possible as part of your inbound strategy. One of the best ways to achieve this is by focusing on content marketing. Create epic content that provides value and helps the reader connect with your brand. Use search engine optimized content to attract a large number of users through organic search. Build a strong social media presence so that when you make an announcement you get a higher chance of it spreading like wildfire! 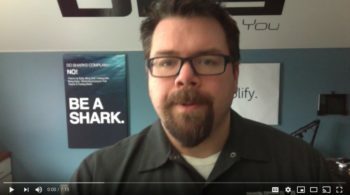 Your content won’t become viral from the get-go. You need to first grow your audience, understand them and create content that excites them. You will be amazed to know that more than 70% of all the social media users are likely to recommend a brand to their network if they have had a good experience. This figure makes it quite evident how important it is to build strong content marketing and social media strategy to rope in more number of customers as part of the funnel strategy for your inbound marketing efforts. Middle of the funnel (MoFu) is the part where you get to know different kinds of audiences coming through the ToFu. Put simply, this is the part of your funnel process where you qualify different lead segments on the basis of their interests and readiness to buy. The leads that are closer to converting are often called MQLs or Marketing Qualified Leads. After you’ve spotted the most qualified leads, you need to nurture them until they convert into paying customers. This is done partly through automated marketing workflows but also through the active involvement of your sales team. Suppose a user has subscribed to your newsletter. Now instead of just sending a welcome email, why not pair it up with a welcome offer or discount coupon? Or maybe add a free eBook download to your welcome email? 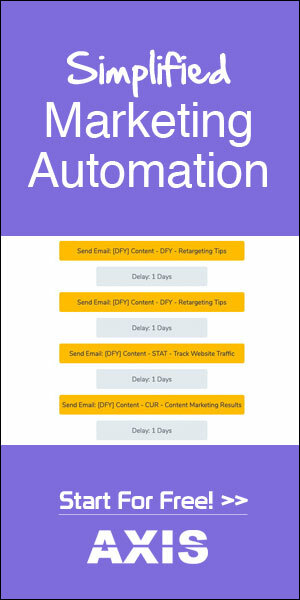 Click here to get more ideas on how you can build automated email sequences that bring results. This is the phase where the saying ‘strike while the iron is hot’ holds completely true. The customer has already gone through the basic steps of your funnel. They have shown interest in your product or service at top of the funnel. They have gained all the relevant knowledge they needed about the service and have been qualified and nurtured thoroughly and are just about to convert into a paying customer. This is the biggest opportunity for your sales team to close the sale. So, how can they do it? Tempt the BoFu customer with an offer they cannot resist. You might have the best product for the user’s needs, but – unless you are able to create an irresistible offer and present it in a compelling way– you might lose the sale. This is where the power of content, as part of your inbound marketing strategy comes into the picture. And, by content, we mean all elements such as graphics, copy, design and everything that there is in your marketing material. Read this highly relevant article about how to create content for every stage of the buyer’s journey, as your incoming leads move through your marketing funnel. You may agree that creating a sales funnels that works for your inbound marketing strategy requires planning and effort. In fact, user-friendly content is not enough; you need to make a conscious effort from your end to take action that is tightly related to the buyer’s journey. From creating compelling landing pages to writing effective web copy and posting on social media, every step you take needs to be part of a plan; part of your sales funnel and inbound marketing plan. Don’t forget – when compared to outbound marketing, content marketing efforts generate three times as many leads at a 62% lower cost. At the end of the day, all we have to say is that succeeding in the game of inbound marketing requires sincere efforts just like in any other field. Creating a funnel could be just the piece you were looking for to solve the inbound marketing puzzle. Now it is up to you to create a strategy in which you add a funnel that complements your marketing efforts and enhances your sales numbers.